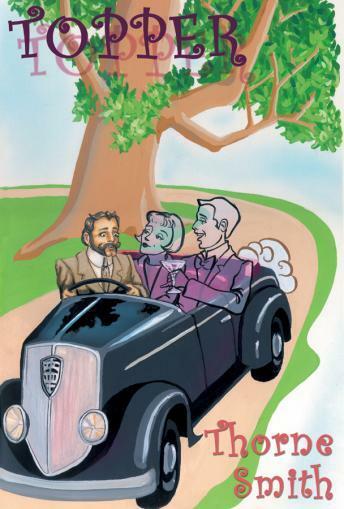 It all begins when Cosmo Topper, a law-abiding, mild-mannered bank manager, decides to buy a secondhand car, only to find it haunted by the ghosts of its previous owner, the reckless, feckless, frivolous couple who met their untimely demise when the car careened into an oak tree. The capricious ghosts, George and Marion Kerby, make it their mission to rescue Topper from his drab life. With their ectoplasmic reappearances and whimsically insane actions designed to disturb the inhibited banker's staid life, they leave Topper, and most else everyone, in a whirlwind of discomfiture and delight.